An amazing strain with incredible smell and flavor. 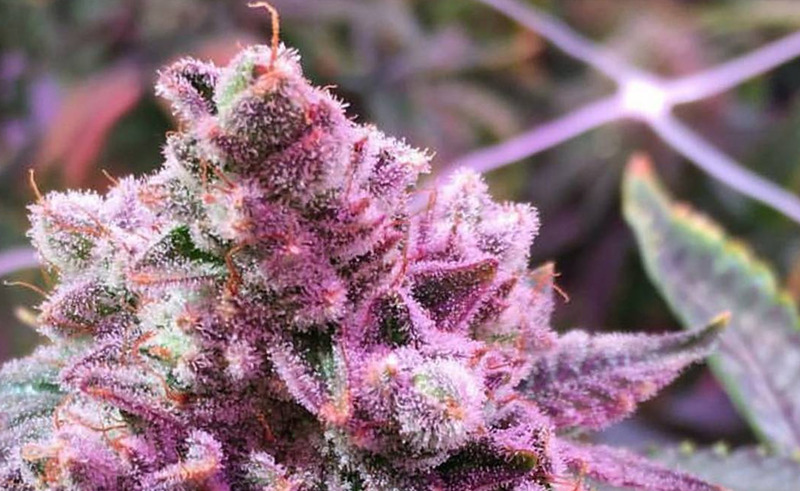 It possesses the best traits from two highly coveted strains in the cannabis industry. Very euphoric effects and a strain that will please even the most refined pallets. A favorite among FDG employees.